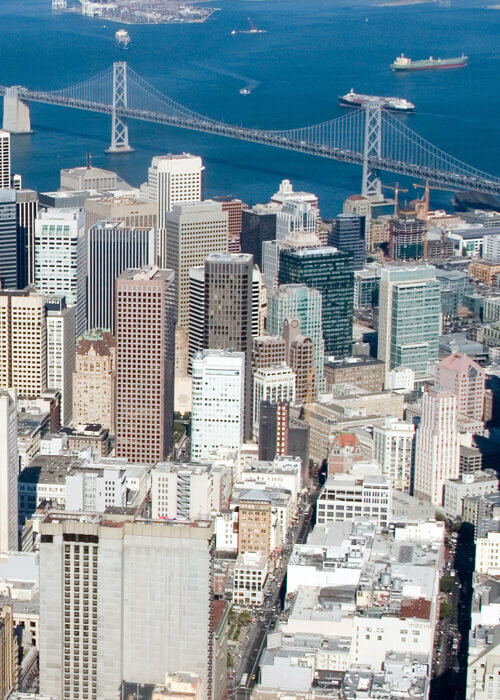 One of the most exciting venues in San Francisco, Rooftop at VIA sits atop the 12 story Hotel VIA. Booking a room or hosting your event gets you exclusive access to the breathtaking views of Rooftop at VIA. 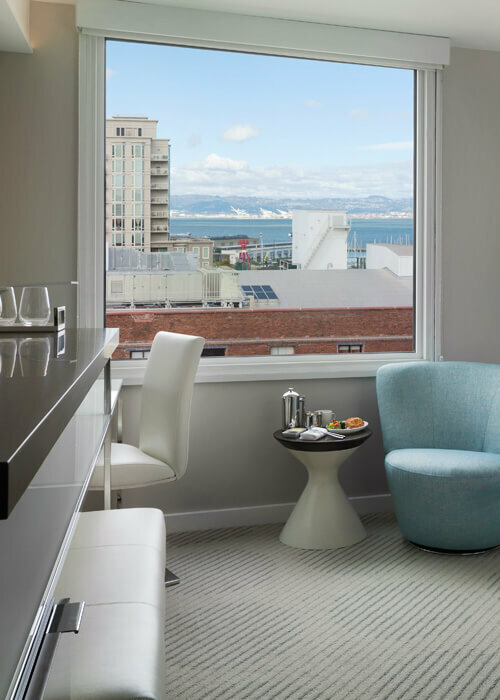 The combination indoor/outdoor space boasts spectacular views of the San Francisco skyline, the Bay and Bay Bridge, the East Bay, the South Beach Harbor, the city’s hilly neighborhoods and, of course, Oracle Park, home of the San Francisco Giants. The Rooftop’s chic and comfortable design features club and view seating, private cabanas, fire pits, heat lamps and bars. The bar at the Rooftop at VIA is open daily from 4 p.m. until 12 a.m. 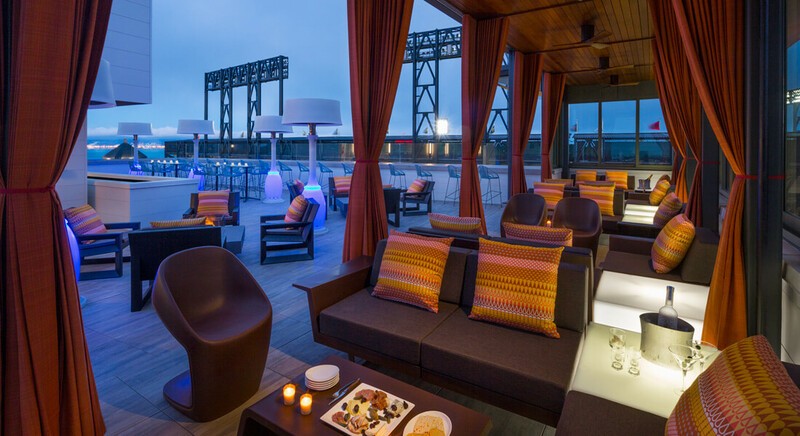 Available exclusively to hotel guests and private events, the Rooftop at VIA is a one of its kind San Francisco experience. Host the event that everyone will be talking about for years to come! Rent out the only rooftop lounge in South Beach, San Francisco. You and your guests will experience Hotel VIA’s highly personalized service while enjoying the spectacular views.